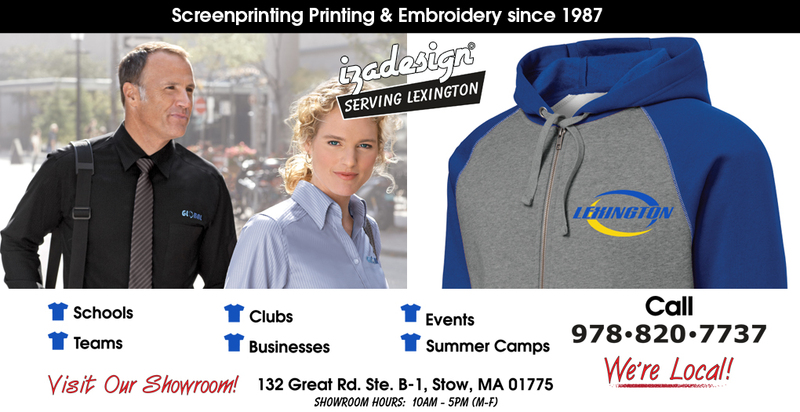 IZA Design has been providing custom screen printing and embroidery services since 1987. It’s been nearly 30 years, and we’ve worked with thousands of schools, businesses, non-profits, teams, summer camps and more. After years of experience, we’ve streamlined the process and made it simple and affordable for you to order your custom printed shirts and apparel. Whether you’d like to order your shirts over the phone, through our website, or in person, we’ll work with you every step of the way to insure that your custom shirts are screen printed or embroidered to your exact specifications. It’s our designs that set us apart from the rest. IZA Design was built on the idea that the design on your shirts should be the main focus. We want our customers to wear what they create. Whether you bring in your own design or choose one from our designs, we’ll assist you in creating a custom design that you’ll be proud to wear. We’ve got thousands of designs that can be customized (change any text, font, colors, etc.) to fit your needs. 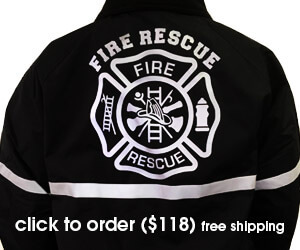 If you’re interested in business apparel, we can also screen print or embroider your company logo on any garment. As part of the order process, we’ll provide you with a custom design preview sheet that will show you what your final product will look like before its actually screen printed or embroidered on your garment. 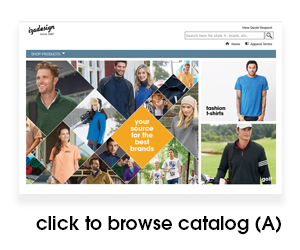 Browse our online catalog or come visit us for an actual catalog. 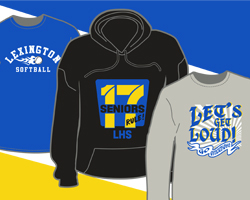 We offer a multitude of garments to screen print or embroider. 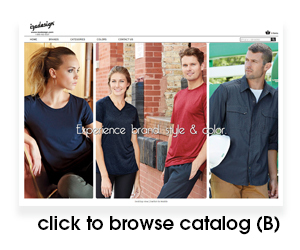 We have all the basics as well as a huge variety of specialty apparel. In addition to standard Gildan and Hanes t-shirts, we’ve got sweatshirts, hoodies, polo shirts, jackets, button-ups, beanies, caps, bags, and more. High-performance moisture-wicking garments are popular with the schools, and name brand polo shirts are common requests from our business customers. If you don’t see what you are looking for, let us know, we’ll be glad to look into trying to get it. Tired of poor quality prints? We’ve been in the business for a long time, and we’re very particular about the quality of our screen printing and embroidery. All of our custom screen printing is done with high quality inks that are guaranteed not to wash out, and modern up-to-date screen printing equipment that produces crisp, clean, and vibrant graphics. We also offer high quality embroidery digitizing services that produce beautiful and precise embroidery designs and logos. IZA Design has no minimums and no set-up charges. Contact us for a free custom quote. You can email us at iza@izadesign.com, call us at (978) 820-7737, or visit us at our showroom in Stow. We’re only a few towns away from Lexington. Our showroom hours are 10am-5pm. 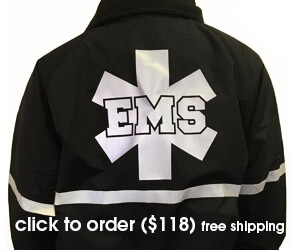 We look forward to helping you to get started with your custom apparel.